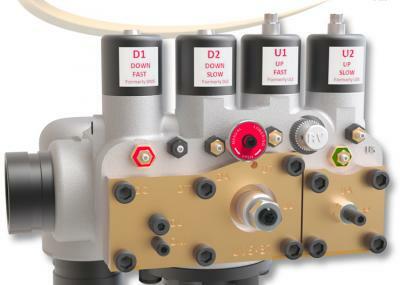 If you have any doubts what size valve you need, consult our Interactive Valve Sizing App or the Valve Sizing Documents on this page. 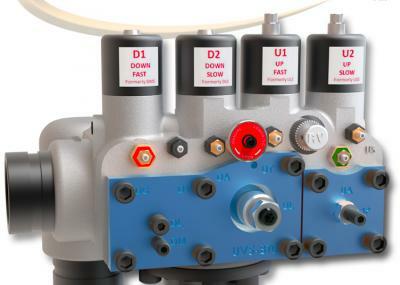 If you still are unsure, fill out the Control Valve Quote form. 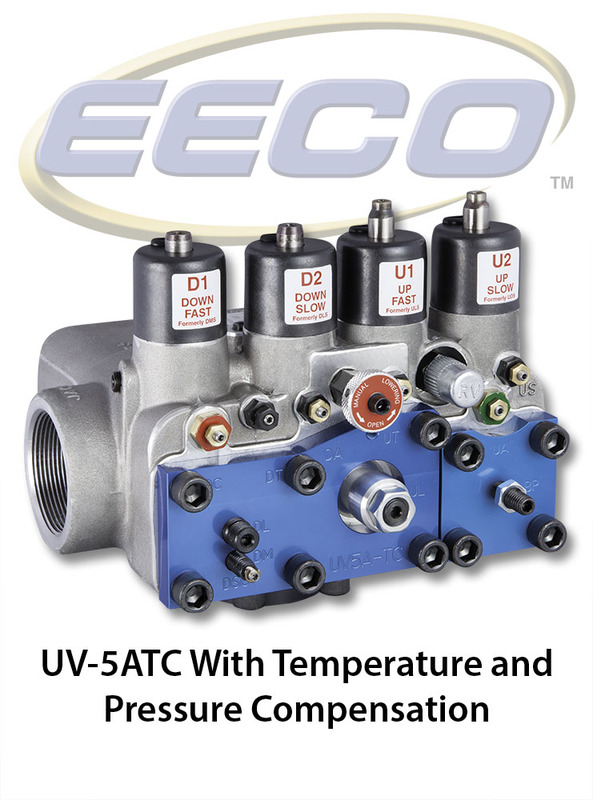 If you require constant down speed control, order the UV-5ATC or the UV-7BC Control Valves. 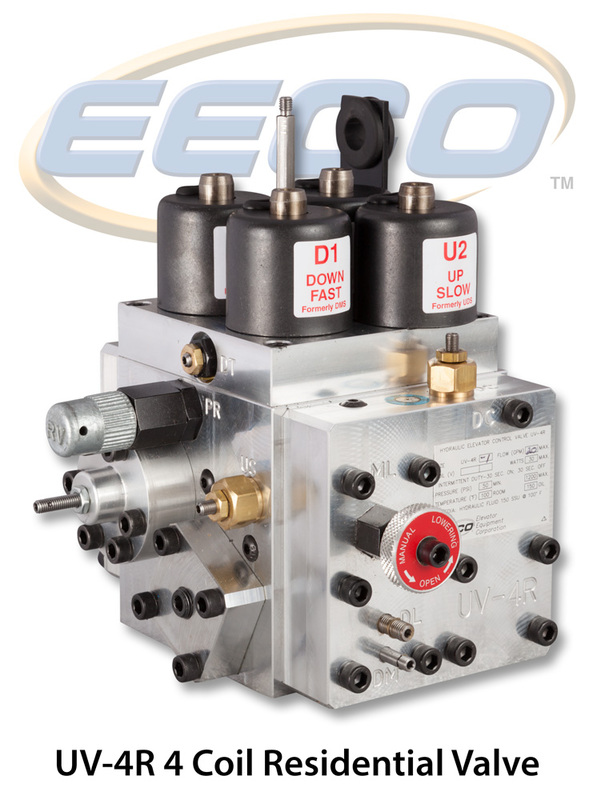 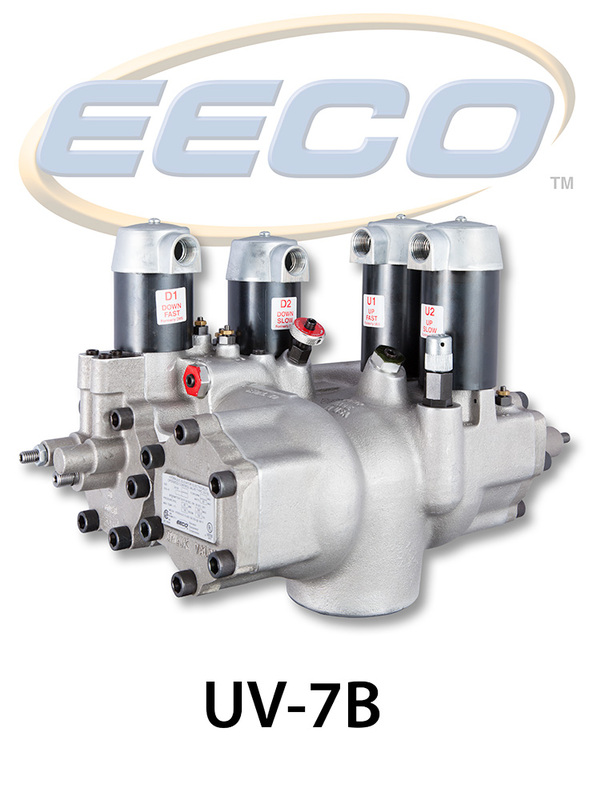 EECO Hydraulic Control Valves are reliable and easy to adjust and maintain. 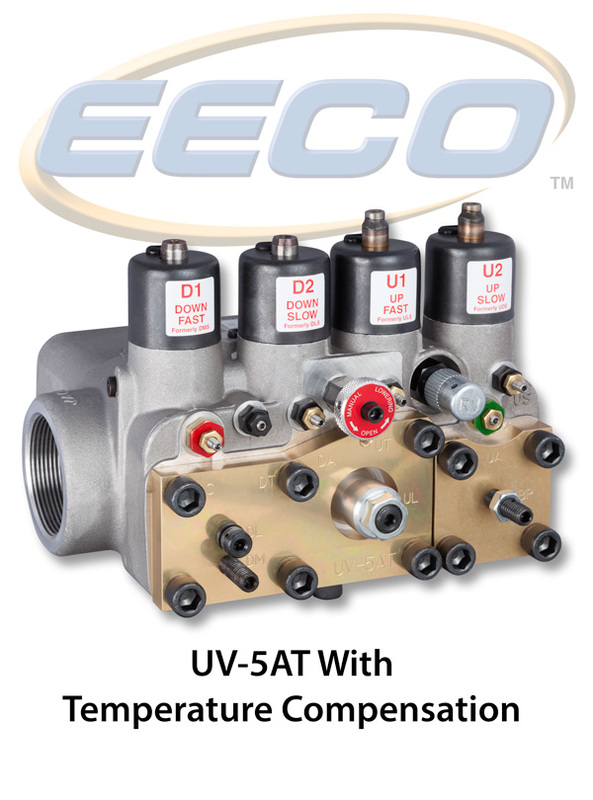 The technical documents on this page will assist you in valve sizing, adjustment, and troubleshooting. 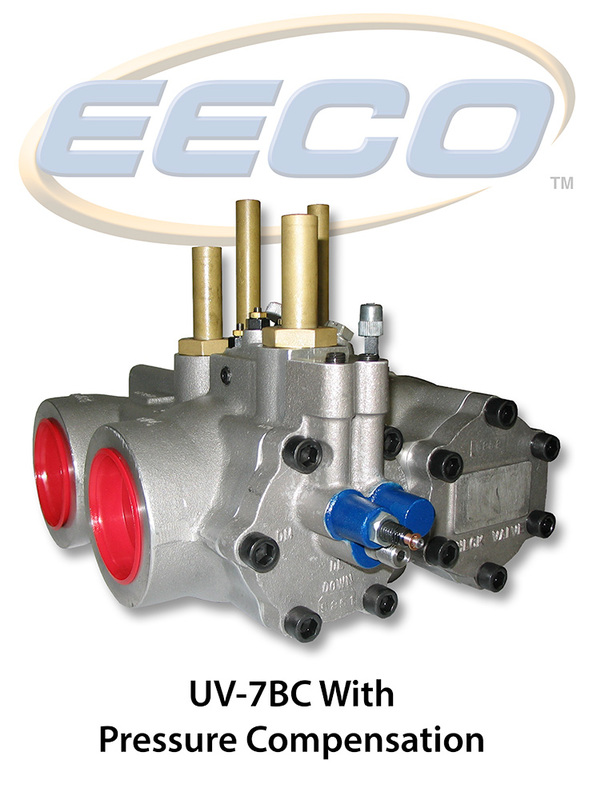 If you require further assistance, call the EECO Control Valve Technical Support Toll-Free at (888) 577-3326.